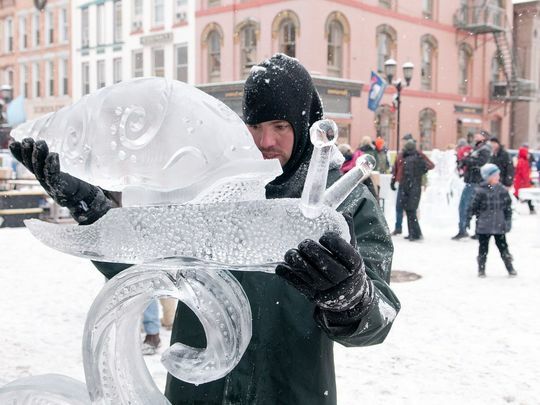 2019 marks the inaugural Ice Fest on Court Street in Downtown Binghamton! 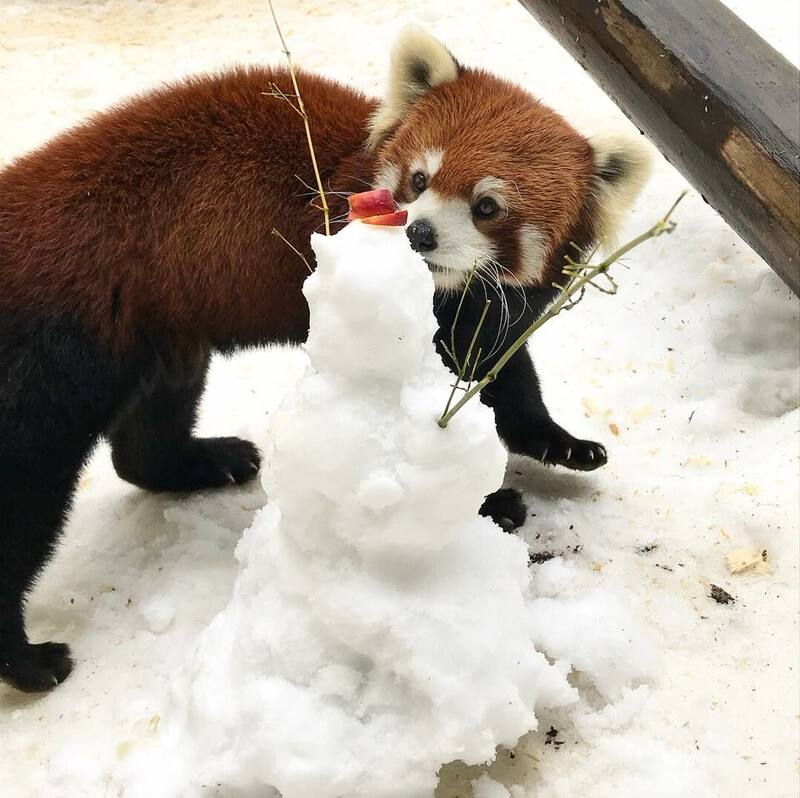 There will be professional ice carvings on display, ice carving demonstrations, an ice throne, ice fire tower, and a downtown restaurant chilli competition! Animal Adventure will also be onsite with a portable petting zoo. 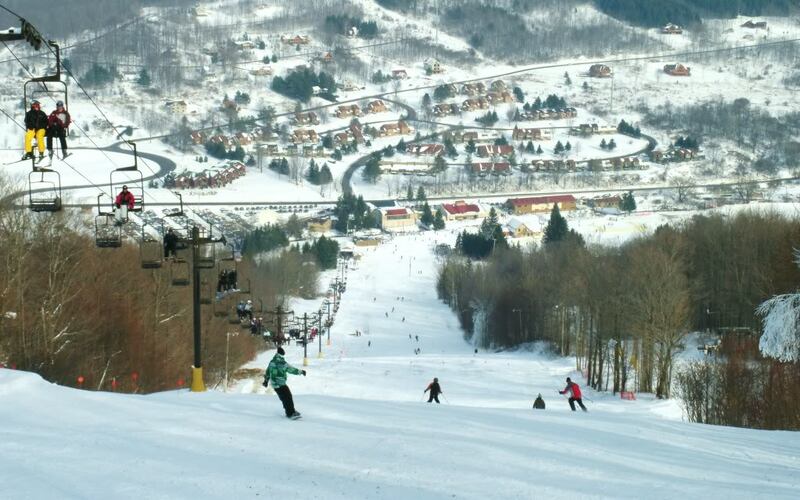 If skiing, snowboarding or tubing are your thing, Greek Peak is the place to be this winter. It's the closest place to go to hit the slopes and forget your worries for a while. Plus, they host college nights on Wednesdays for $18 with a student ID! Whether you’re a creative genius seeking out another way to showcase your talents or a terrible artist just looking to have some fun with friends, Uncorked Creations is the place for you. Choose from a variety of ceramics to paint, or be brave and go for a blank canvas -- it's all up to you! And the best part is, you get to take your creations home when you’re done! If you’re more of the adventurous type, consider giving Outdoor Pursuits a try. 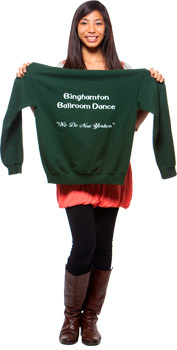 The office offers a number of different activities each week to get you out and about and into the great white wonderland that is Binghamton during the winter. If you don’t want to spend any money and/or you prefer to stay on campus, grabbing a tray from one of the dining halls and using it to slide down the hills here (a.k.a. traying) is always an option! 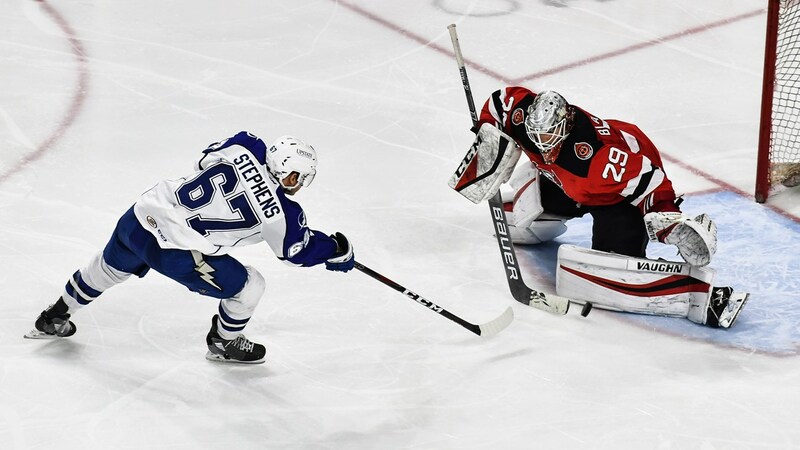 If you prefer to be a spectator rather than a player, the Binghamton Devils are sure to entertain both you and your friends. Check out their schedule to find a home game that works for you --- and keep an eye on their promotions! Prefer animals to humans? Enjoy volunteering and giving back to the community? Then this is the winter activity for you! 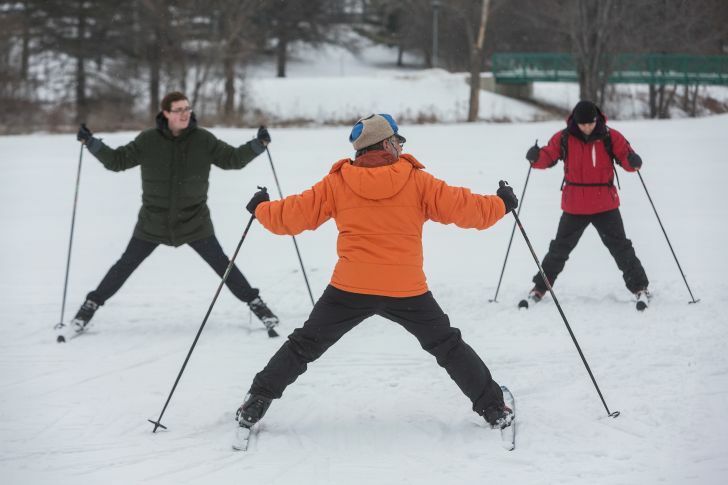 You may not know it, but Ross Park keeps the fun going even in the winter. So stop by and put your time to good use! 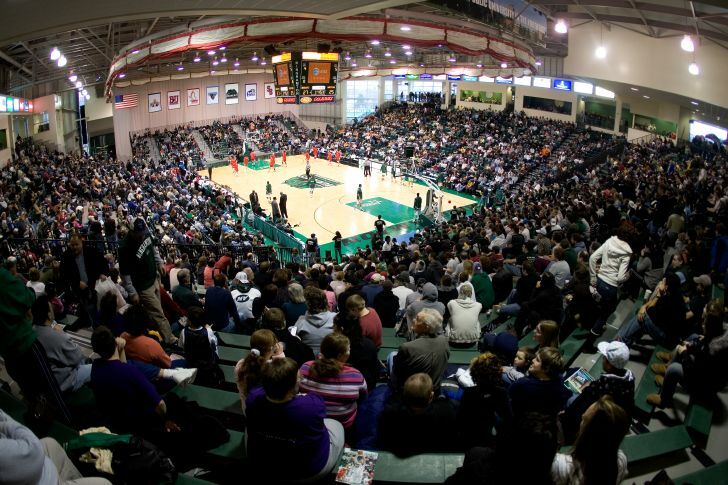 Binghamton University is home to a bunch of great sports teams, and the best part is you don’t have to travel off campus to watch them compete. Check out the team schedules to see if any games appeal to you, and go show some #BingPride! If ice skating is more your style, the SUNY Broome Ice Center is a great idea for a day out on the ice -- and they have food, too! For just $10, you can get adult admission and rent skates for the day. 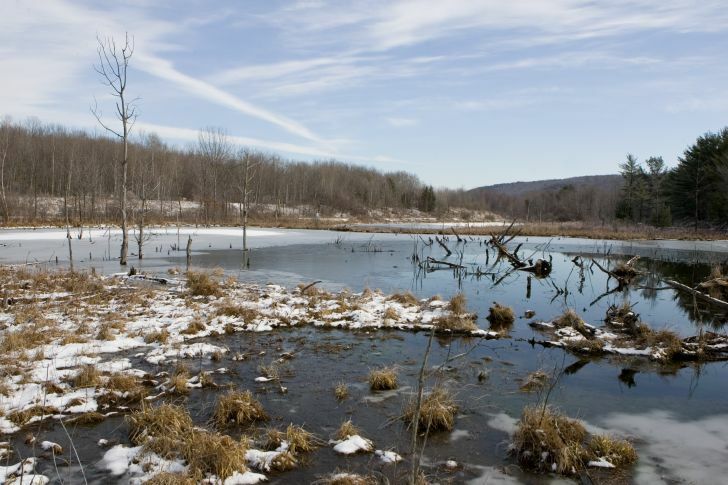 If peace and quiet are what you’re after this winter, take a walk around the Nature Preserve to clear your head and take in some beautiful winter scenery. If you’re lucky, you may see some cute little animals, too! Love coffee, but don’t want to pay an arm and a leg for it? 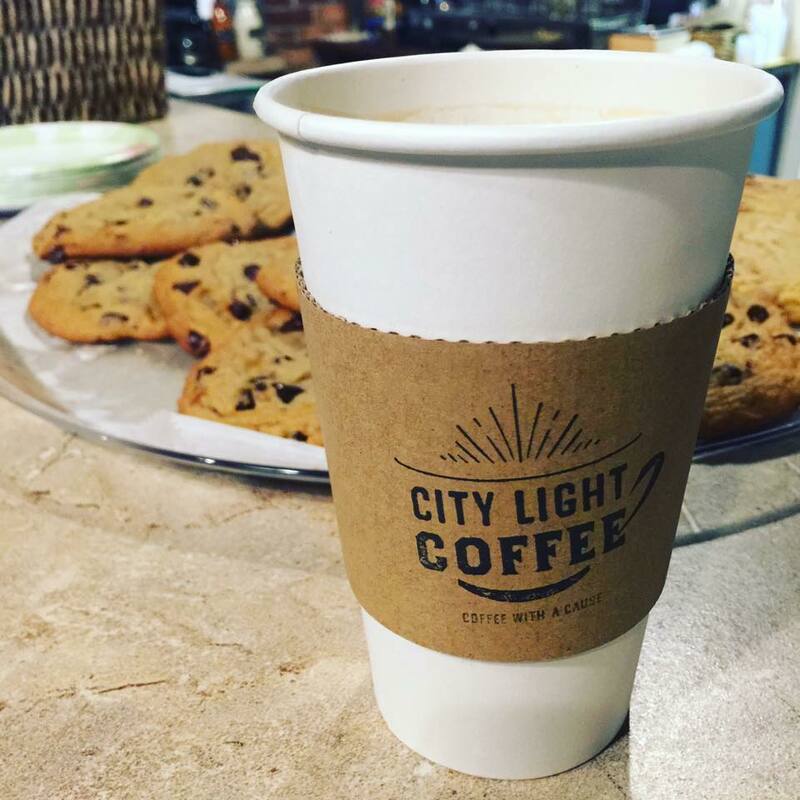 City Light Coffee has you covered. This wonderful establishment gives free coffee to college students. You read that right: free coffee. If that’s not your thing, they also offer free tea and hot chocolate, and sell snacks for just a few dollars. 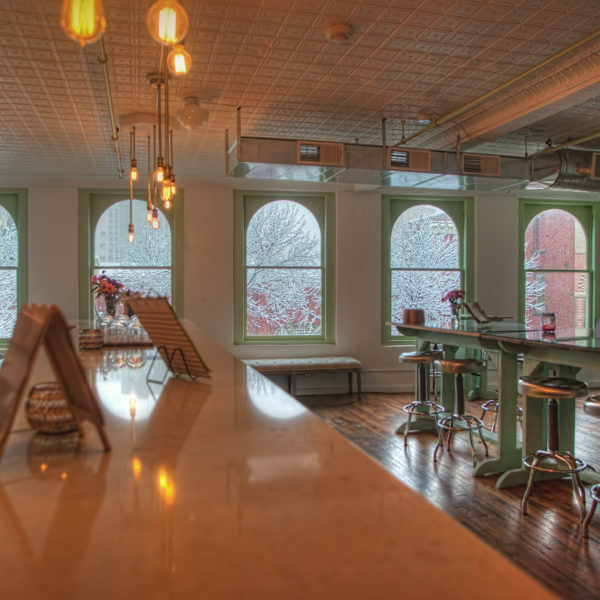 Other great places to grab a nice warm beverage this winter include, but are not limited to, Strange Brew, Chroma Cafe, The Shop, and Novel Tea! Are you always gazing up at the stars and blown away by how small and insignificant we all seem in the grand scheme of the universe? Do you just like looking at cool things without thinking too much about them? 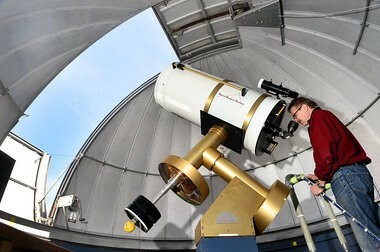 Head on over to Kopernik Observatory to check out their giant telescopes, or attend one of their events this winter -- or both! If it’s too cold to go out and do anything (and it will be at times; trust me), we’ve got you covered! 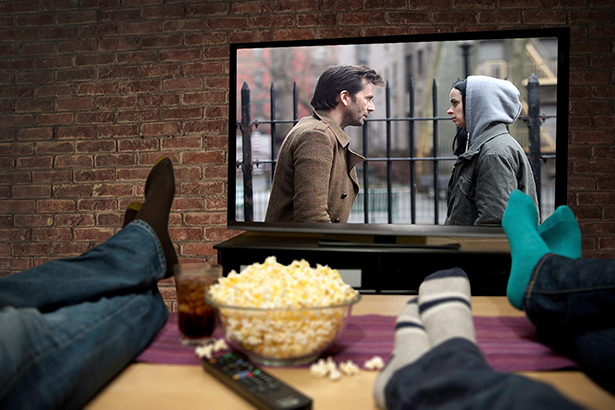 Check out the work of some talented Binghamton alums, and have yourself a good-ol' binge-watching session from underneath a warm blanket. Rachel is a senior English major hoping to eventually break into the competitive world of journalism. In her free time, she likes to sing, take cool pictures, and watch a whole bunch of shows on Netflix and Hulu.